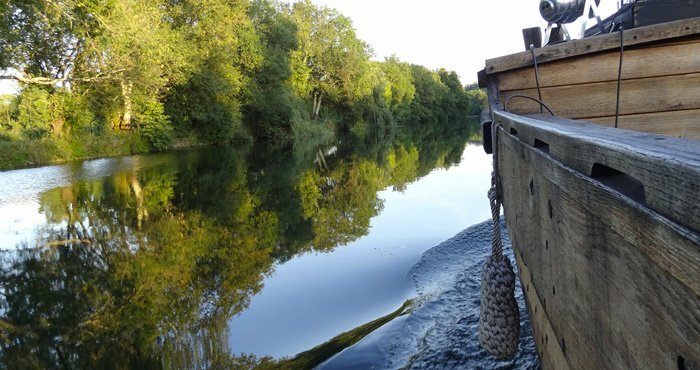 Memories and sensation guaranteed on Destination Cognac ! On the water, in the air, on a bike, off for a walk… It’s time to initiate yourself to new practices or push your limits. Climbing, flying in montgolfière, tree trails ... Feel full of sensations on Destination Cognac!